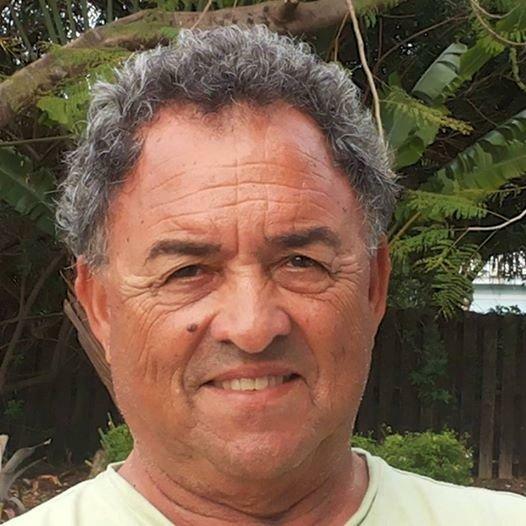 Most local, seasoned mariners have come to realize that they simply cannot live without the most experienced marine surveyor in Fort Lauderdale. As in every industry under the sun, quality of work and expertise vary from service provider to service provider. Of course, it is in every boat owner’s best interest to find a professional marine surveyor who they can trust without question. It is equally important to have a company for marine surveyor services in Fort Lauderdale that provides all conceivable surveys and services that you may require over time. Having to locate a new company for a particular marine survey is absurd. Simex International Marine Surveyors provide complete marine surveyor services in Fort Lauderdale and throughout Broward County. For the most part, many mariners only contact their trusted marine surveyor in Fort Lauderdale when they need a marine insurance evaluation survey, or when something bad happens and they need a marine damage survey. The truth is that at Simex International – Marine Surveys, they provide marine surveyor services that few other surveyors in the area offer. For example, anytime a vessel is purchased by a US citizen and being brought into the country, a marine customs survey must be performed. There’s no way around it. The professionals at Simex International Marine Surveyors offer complete marine customs surveys in Fort Lauderdale. Every person considering purchasing a vessel should always have a pre-purchase and condition survey performed by a Fort Lauderdale marine surveyor services company prior to actually making the deal. The marine surveyor will be able to inform you of damages and potential problems that you would be facing should you purchase the boat. This could save you thousands and thousands of dollars in the long run. Let’s face it; nobody wants to waste their money purchasing a boat that only equates to “break out another thousand”. 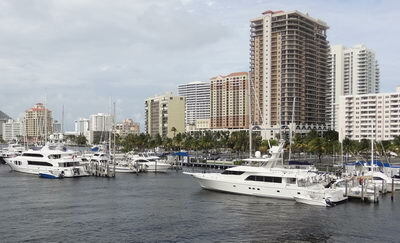 Your trusted Fort Lauderdale marine surveyor can stop that from happening to you. Simex International Marine Surveyors in Fort Lauderdale offer a host of marine surveyor services, including pre-purchase and condition surveys. The professionals at Simex International – Marine Surveyors in Fort Lauderdale offer a plethora of marine surveyor services throughout Broward County. Your vessel will be in qualified and expert hands with Capt. Paul F. Squire, principal surveyor and yacht master. Call 954-854-8181 to speak to the experts at Simex International Marine Surveyors in Fort Lauderdale.